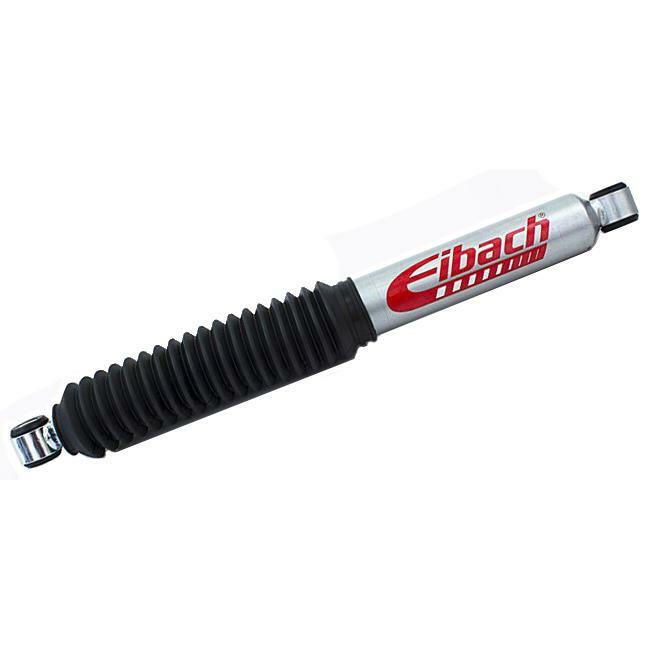 Keep your Jeep tracking straight and true with Eibach’s new PRO-STEERING-DAMPER. This steering stabilizer utilizes the same gas-charged, monotube technology found in our ALL-TERRAIN-LIFT shocks, and is engineered to deliver improved steering response and control needed when modifying your Jeep JK. Eibach’s nitro-carburized piston rod, heavy duty powdercoat finish and urethane bushings give this steering stabilizer the durability to withstand the toughest off-road terrain. From blacktop to black diamond trails, the Eibach PRO-STEERING-DAMPER keeps you in control.